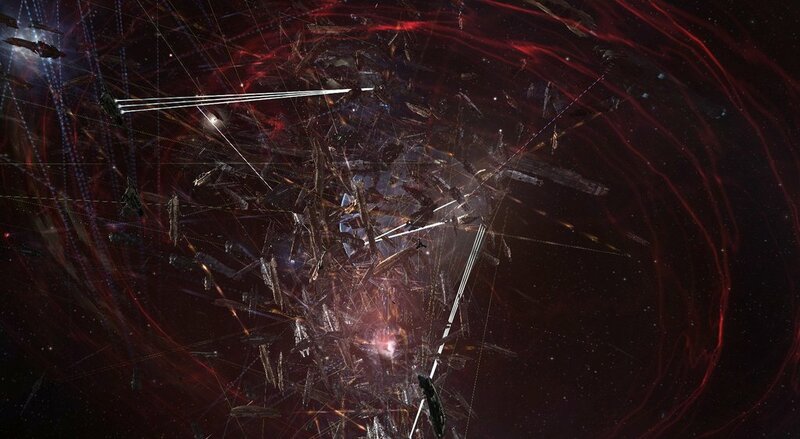 Thanks to a lone pilot pressing the wrong button, almost 3000 EVE Online players rushed into The Battle of Asakai. 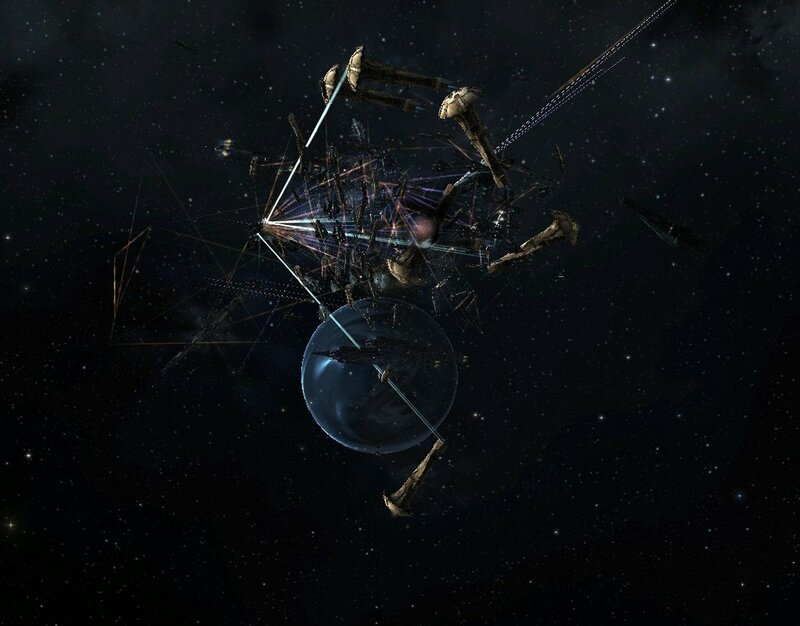 EVE Online is a very curious type of MMO. 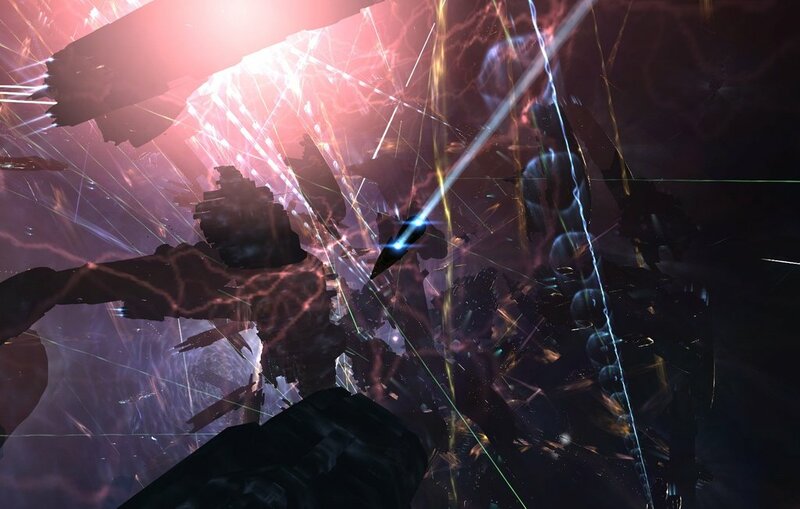 The game has a somewhat deserved reputation for being a corporation simulator, where bureaucratic dealings are arguably more common than spaceship combat. 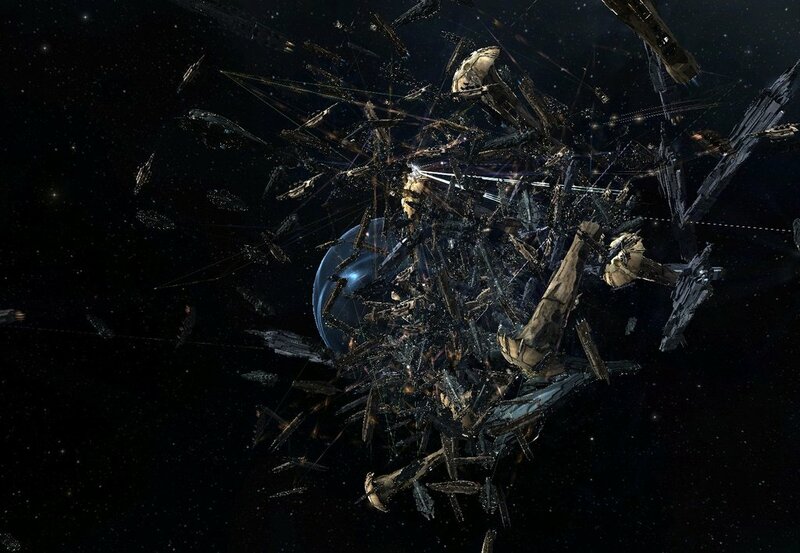 On the other hand, its players are constantly pushing the boundaries of EVE's environment to create elaborate ISK thefts and deviously intricate revenge plans. 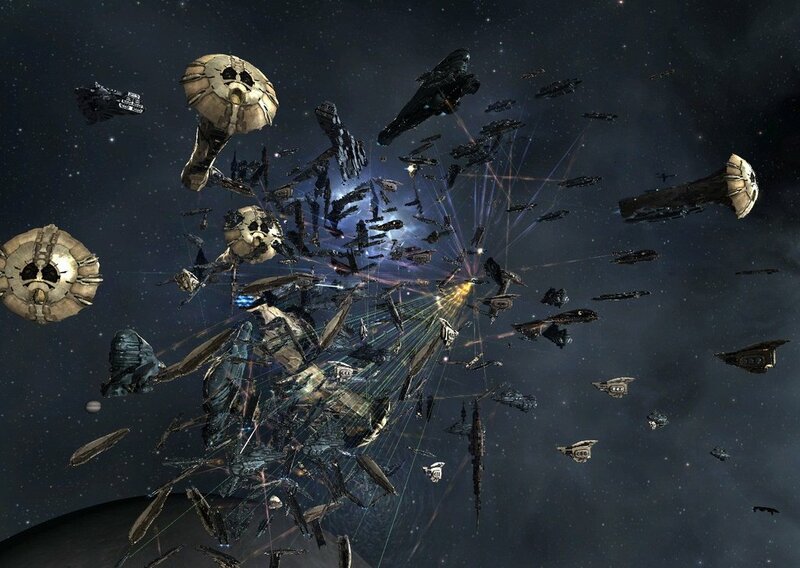 That's not to say there isn't room for the occasional space battle, as many EVE players discovered last weekend. What began as an accidental intrusion into Asakai VI quickly blossomed into a full-scale skirmish when allies rushed in to lend aid. 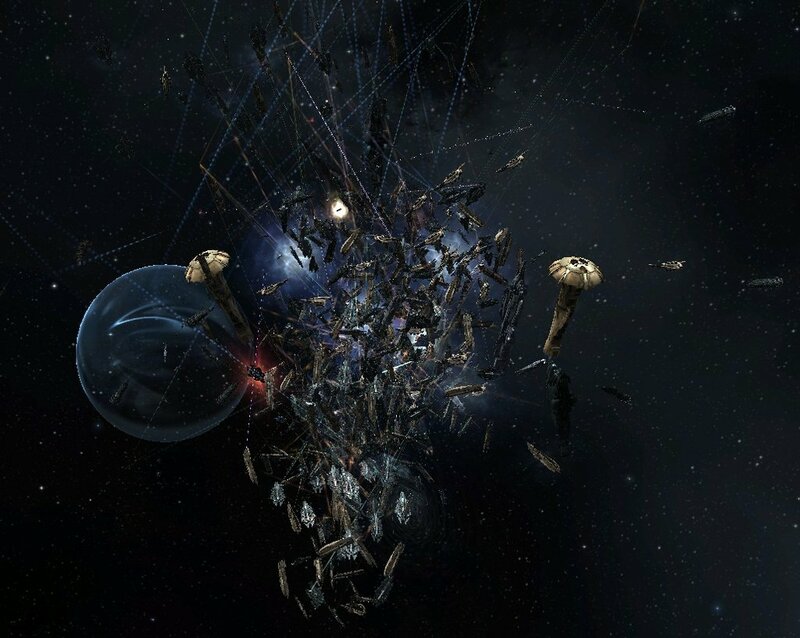 All told, approximately 2800-3000 players engaged each other in ships great and small, which is apparently enough to periodically block out the stars. It all started when a single player conducting his usual space-faring operations accidentally pressed a button that jumped his ship into enemy space. 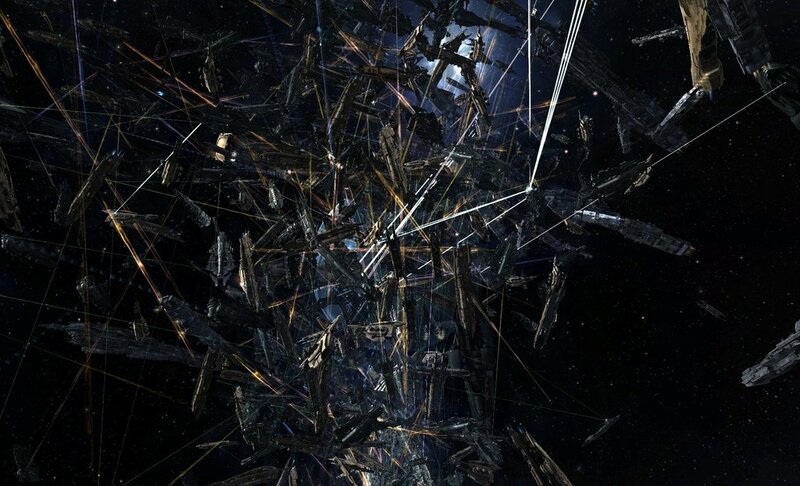 As hostile craft closed in, the pilot quickly called for backup, which prompted an overwhelming response from over 700 corporations and 250 alliances. 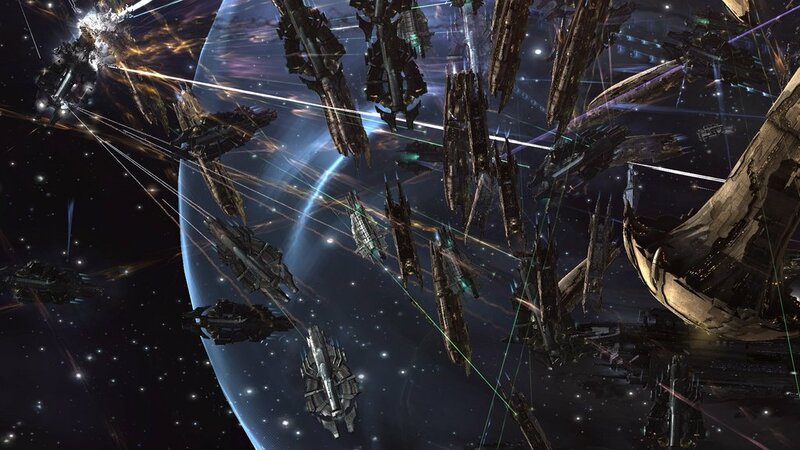 Lowly fighters rushed into battle alongside powerful Supercarriers, and stunning videos and screenshots have been pouring online ever since. The Battle of Asakai, as it is now being called, turned out to be an incredibly costly occurrence. 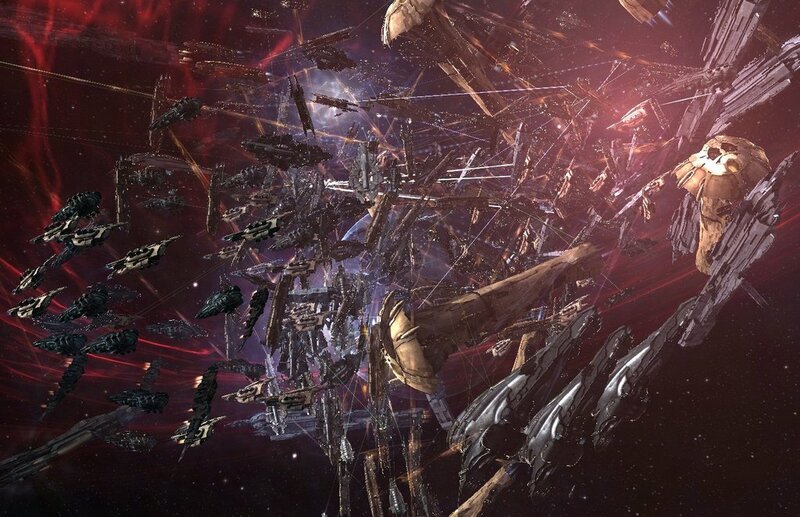 Dozens of highly valuable ships were lost on both sides, including multiple Supercarriers and Titans. 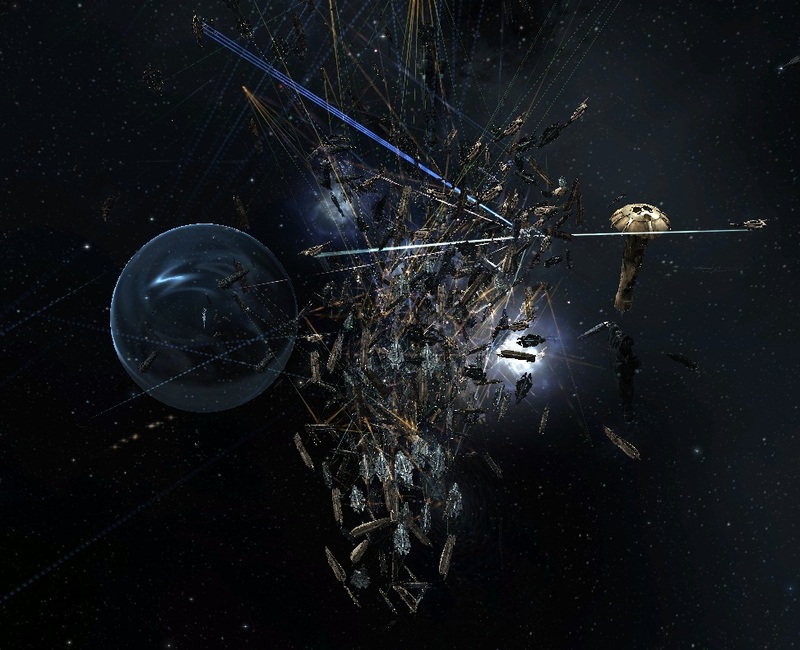 The total cost of damages is still being calculated, but early estimates already exceed 700 billion ISK. It's difficult to imagine either side rushing back into battle anytime soon, but I expect that the Battle of Asakai will still be fondly remembered by many for years to come.